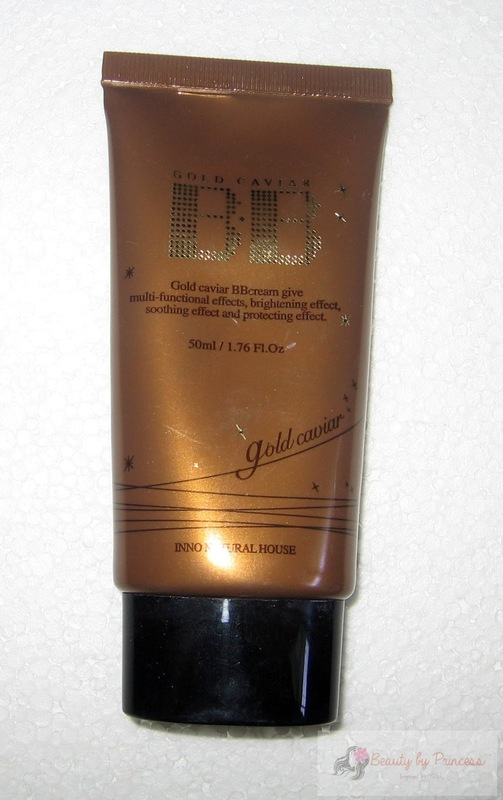 Here's a review of Gold Caviar BB Cream that I've been using for months now. It was part of the Hayan Almoner Bag that I purchased last year from the Hayan Korea Cosmetics and I admit it was the first BB cream that I used. 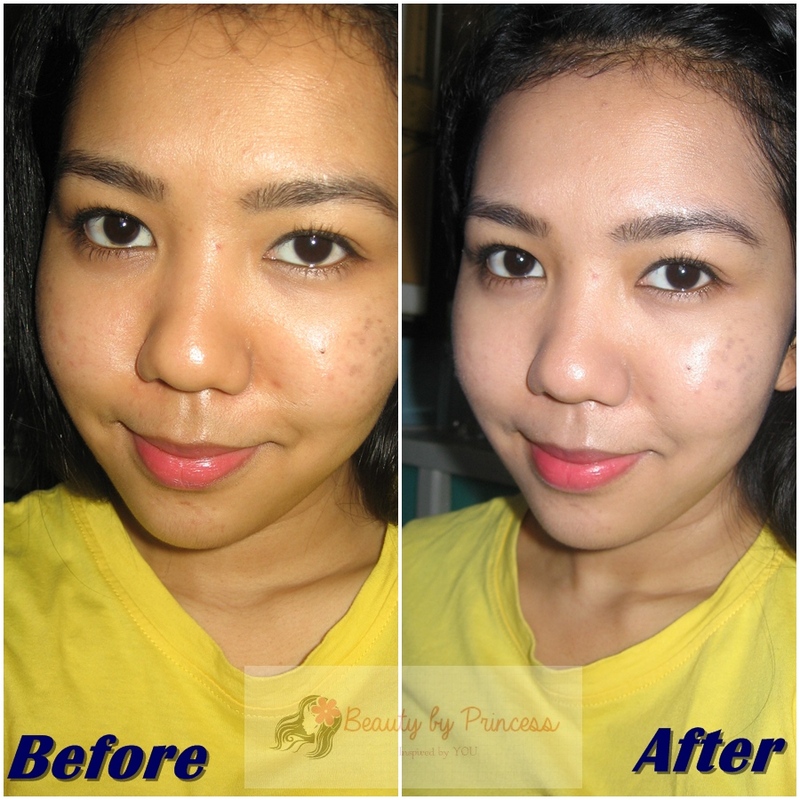 My first impressions was absolutely so-so but I was wrong because I underestimated the power of BB cream. It is lightweight cream and has multi functional effects, brightening effects,soothing and protecting effects. 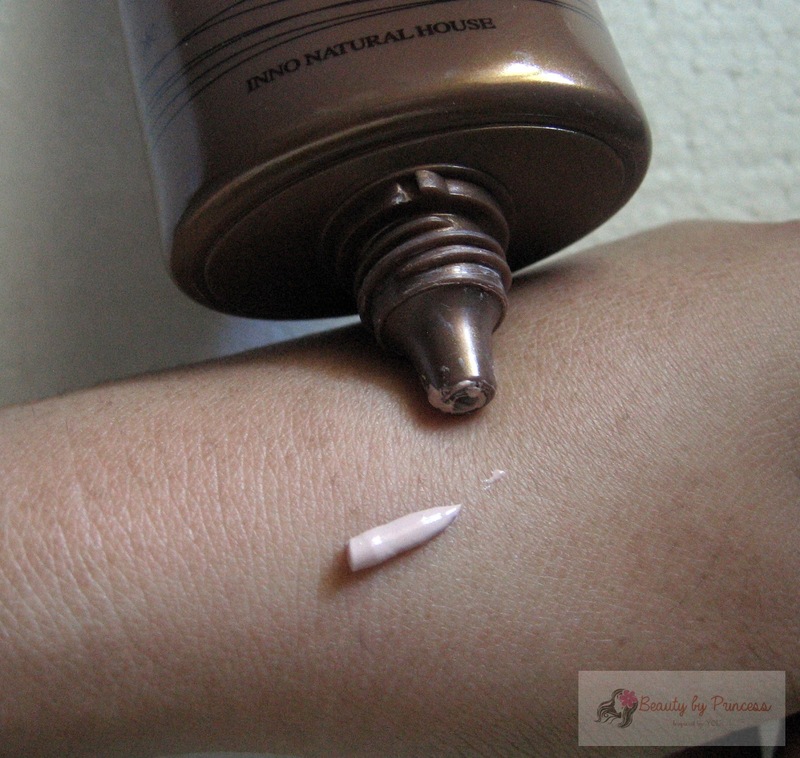 For those with untroubled skin, this BB cream is perfect on-the-go for you. It doesn't make my skin shiny/greasy because it perfectly blends well on skin and smells lovely. The packaging is appealing just like any other Korean brands. On the other hand, it doesn't gives much coverage for blemishes and redness. It would look real great for those with good skin like Koreans (oh well! this was made there and this one is perfect for them) but of course you can't deny the multi-purpose effects of BB cream which is amazing. 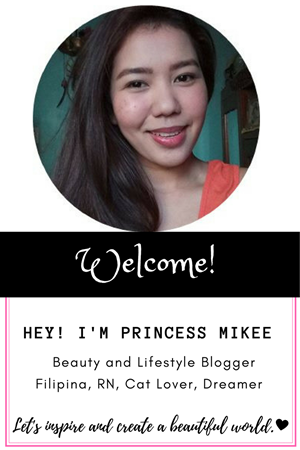 It keeps me protected at the same time gives me that healthy radiant glow skin. As for me, I used this when I'm at home or just around our village and because it is lightweight it feels like you have nothing on your face. It looks natural and refreshing to the skin too. Let's talk again on my next blog. Love yourself because you are beautiful. Double winged eyeliner: Keep it Cool or Sassy? 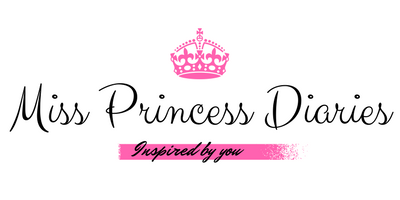 Copyright @ : Miss Princess Diaries, All Rights Reserved.